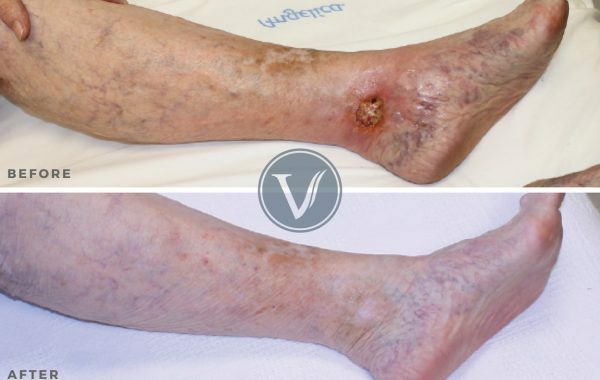 This 51-year-old female visited The Vein Institute complaining of aching, night cramps, ankle swelling, itching, heaviness, tiredness, and restless legs that she had suffered with for four years. After her diagnosis of Restless Leg Syndrome, Dr. Gardner treated her using a combination of endovenous laser ablation, microphlebectomy, and sclerotherapy. She now is sleeping better and has more energy after receiving treatment.